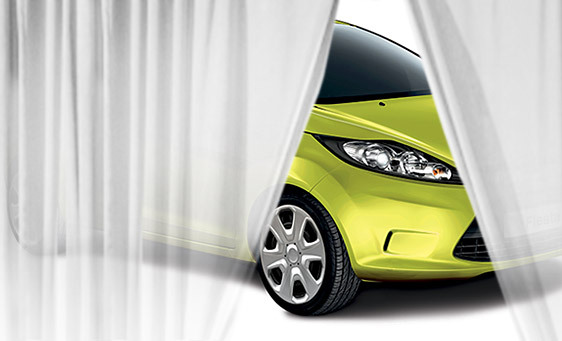 The Ford Fiesta Is Here! The excitement building about this car is amazing and it’s finally here. 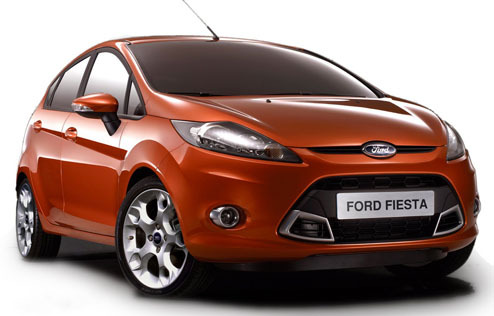 To test drive the new super fuel efficient Ford Fiesta call me directly at 1-877-61X-PLAN. There is a unique opportunity with the Employee pricing on the Ford Fiesta. Call me today and let’s take a look at this great new car. If you are a Human Resources manager at an XPlan company and would like to have the Fiesta at your work place for your employees to see call me to make arrangements. XPlan.ca Update: I am now working at Donway Ford on Eglinton. I look forward to seeing you! 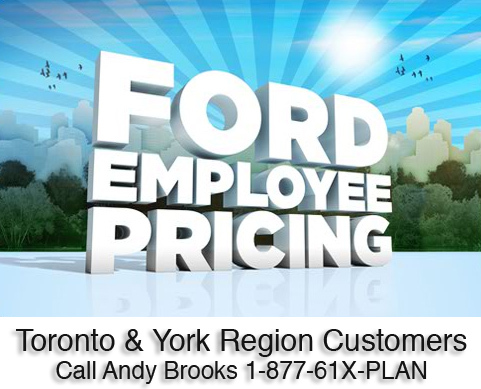 July 1st Ford of Canada announces the 2010 Ford Employee Pricing event. Now you pay what we pay during the Ford Employee Price for 2010. With limited supply of some of the top selling Ford and Lincoln models now is the time to take advantage of the Ford Employee Pricing. If you live in the Toronto or York Region area contact me for details.